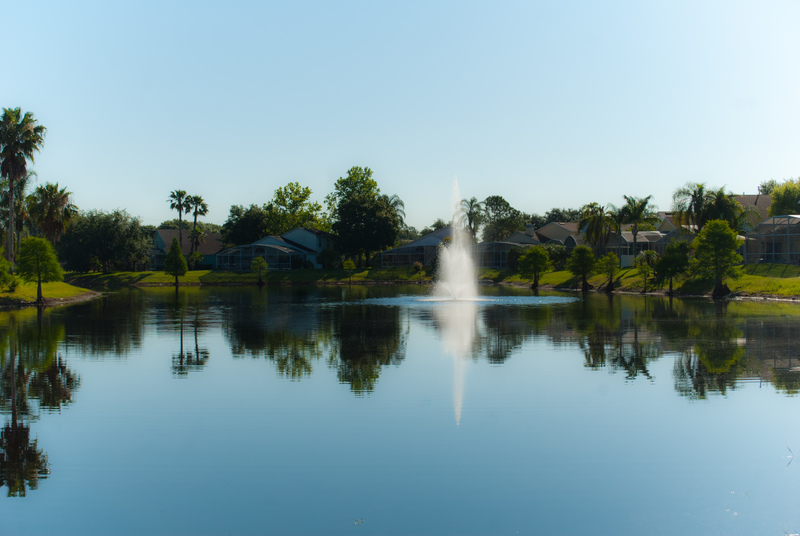 Welcome to Lake View House,a beautiful newly renovated villa,fully air conditioned overlooking a magnificent lake offering executive living at affordable prices. 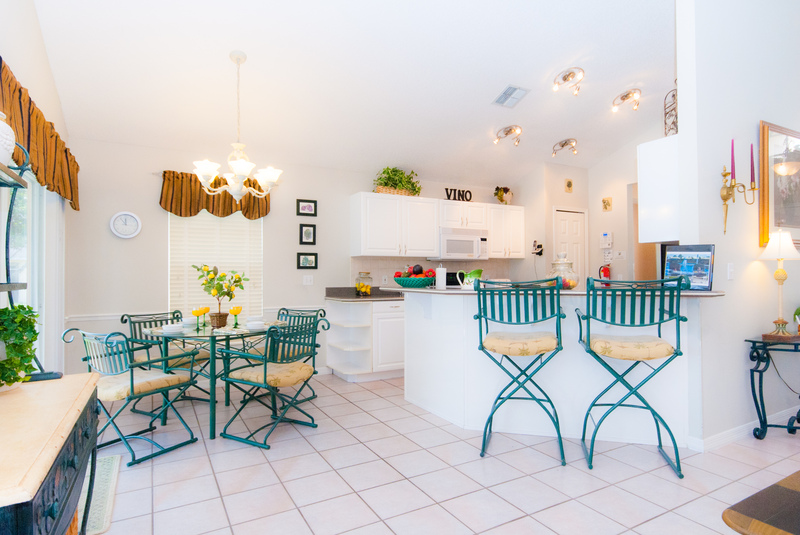 If its relaxed living and plush surroundings that you are looking for,then this villa has it all and only 2 miles from Disney! 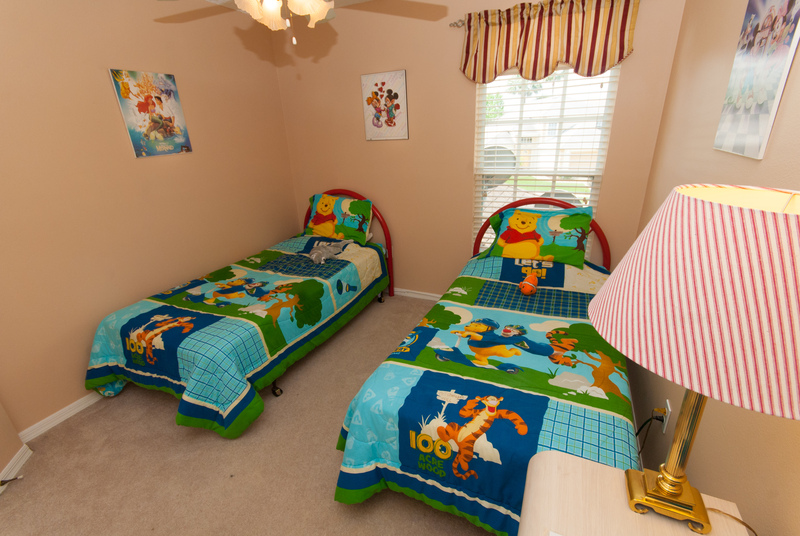 You too can enjoy oour comfortable home whilst enjoying your Disney World,Sea World,Universal Orlando and Busch Gardens vacation.The home is equipped with just about everything to make your vacation experience a memorable and enjoyable one. 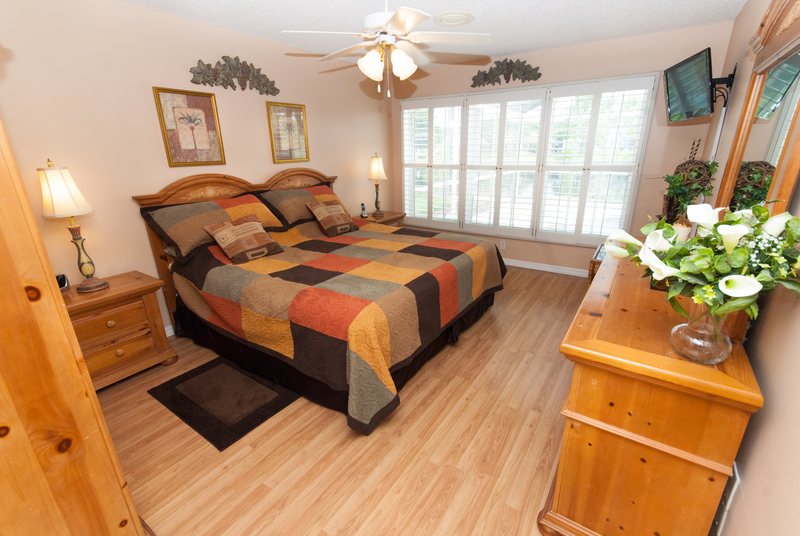 We are located just 2 miles from Disneys Animal Kingdom yet within walking distance of some of the best restaurants in the area,shops and supermarket which can be reached without crossing a main road.The villa occupies a premium lot overlooking a lake attracting Herons,Cranes,Ducks and other wildlife. 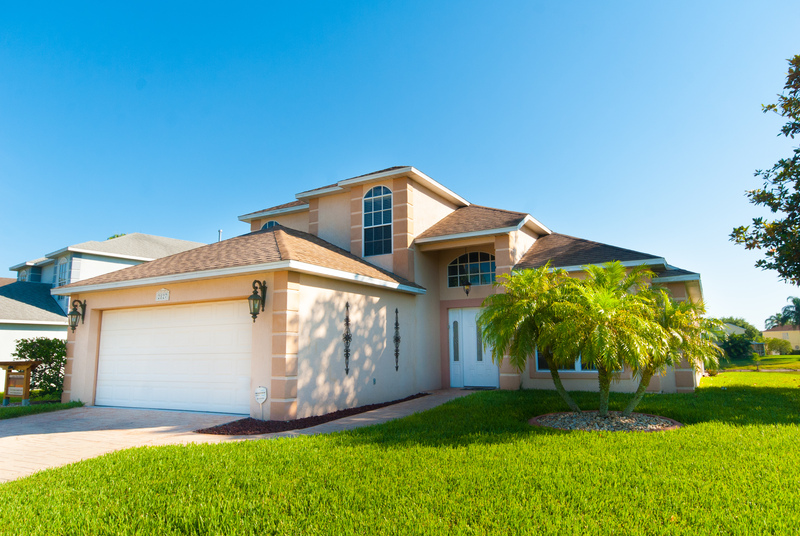 The 4 bedrooms consists of 1 master with en suite bathroom on the main level with views over the pool and lake. 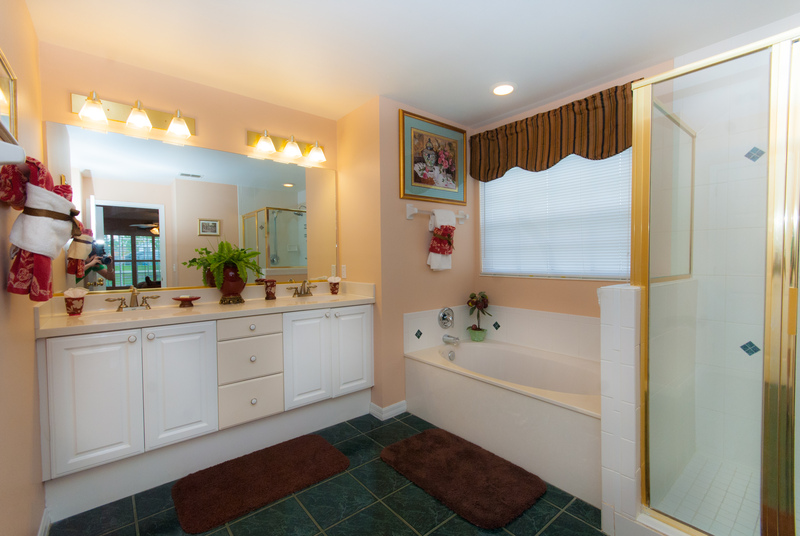 The upper level contains the other tree bedrooms-1 Queen with views over the pool and lake,2 twin bedrooms one that is themed for the kiddies and the other for adults.The second bathroom is also on this level. 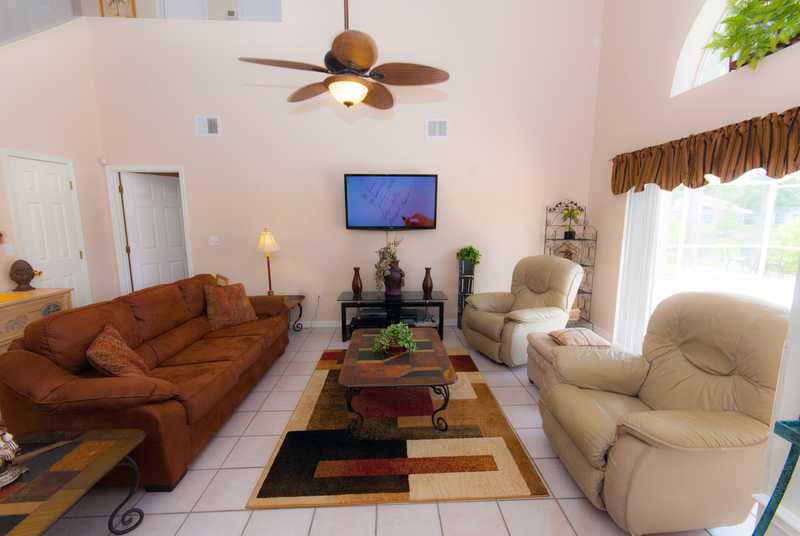 Family room consists of 2 comfortable lazy boy recliners and 3 seater reclining sofa.Large 50 inch LED HD TV with DVD player and premium cable package with over 250 channels to choose from. 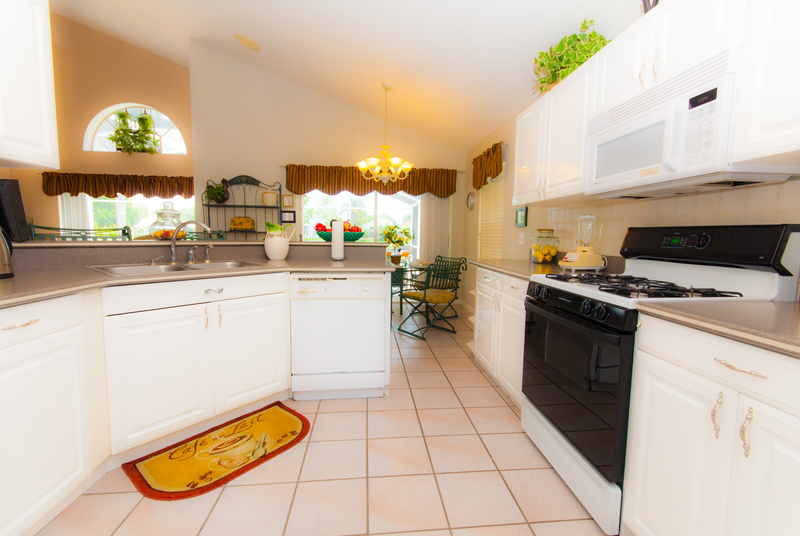 Kitchen is fully equipped with every mod con,kitchen nook with table and 4 chairs along with 2 bar stools. 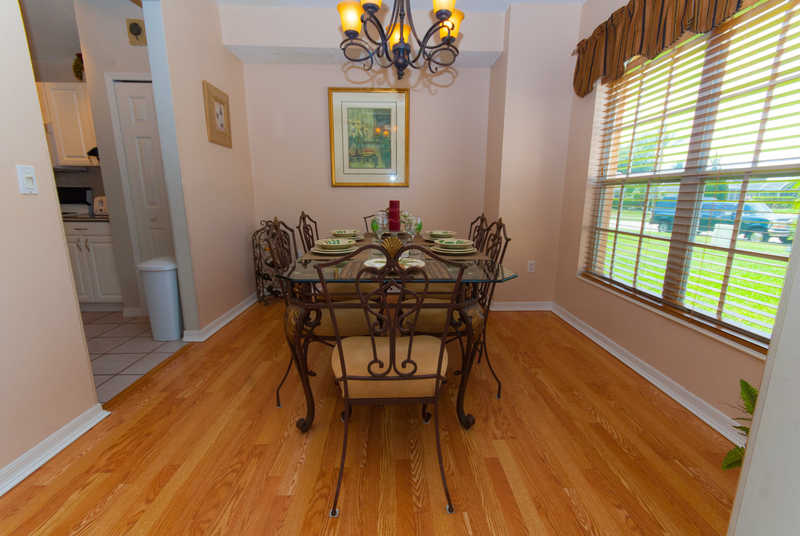 Dinning room has a elegantly styled table and 6 chairs. 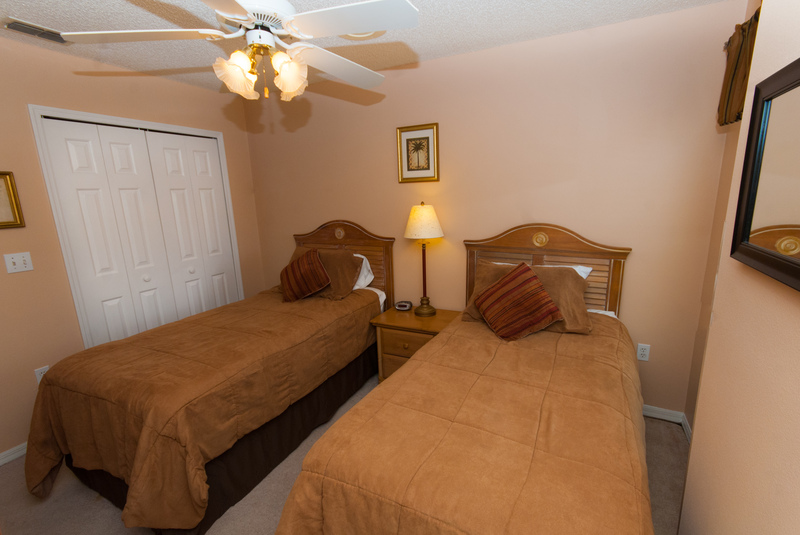 Games room air conditioned with a 8ft slate pool table,foosball,air hockey and a xbox complete with games. 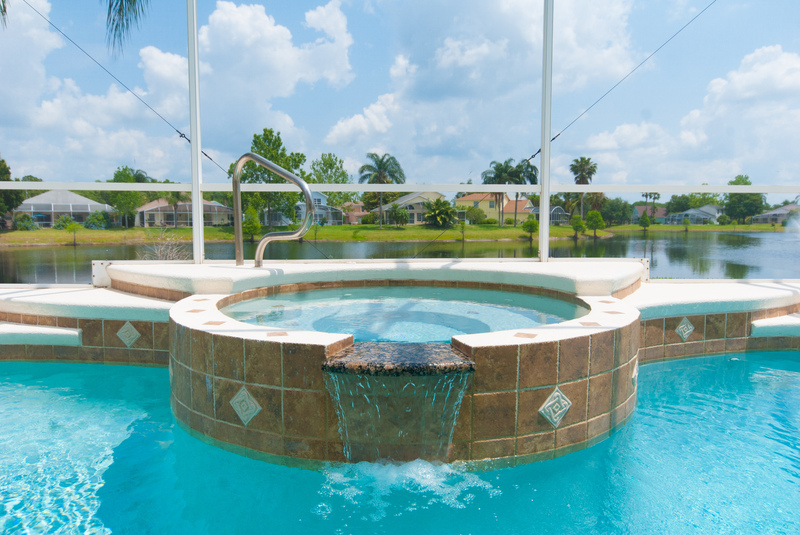 Pool area with covered Lania patio table and 4 chairs 4 recliners on the pool deck and a nice relaxing spa to help you relax after exploring Orlandos many attractions. 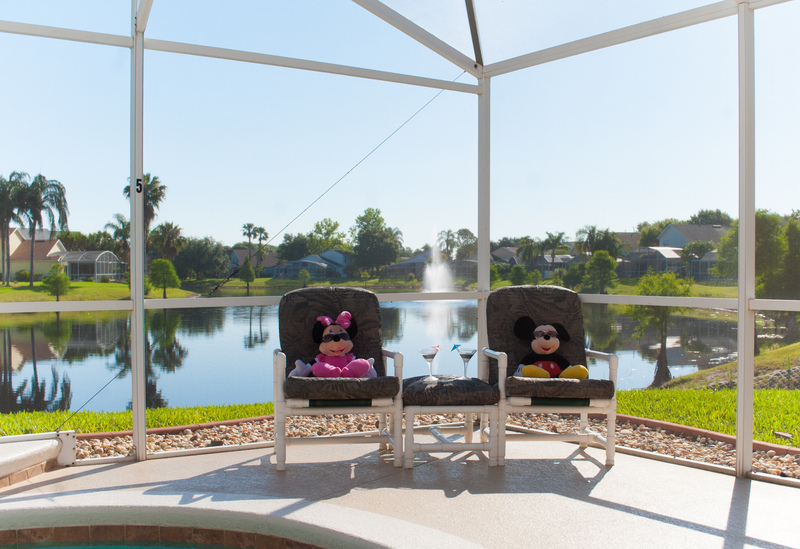 Enjoy sipping drinks watching the fish jumping and the many species of wildlife.Watch the magnificent Florida sunset as the sun sets behind our palm tress,most evenings you are treated to the fireworks from Disney.